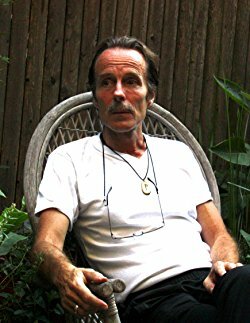 Author, occult scientist, and Enchantments’ Hall of Famer, T. C. Eisele, just launched his new website that is worth checking out! I met T. C. during his time at Enchantments. He is a highly respected kabbalistic adept, mystic, tarot reader, and has mentored many with the wealth of knowledge he has accumulated over the years. Back in 2012, I got a chance to read and review his classic work, Liber Quantum. Psychic Counselor, T. C. Eisele steps into cyberspace. Eisele’s website will give people living outside the tri-state area an opportunity to become familiar with his work. The website provides a brief overview of Eisele’s work and experience, information about some of the books he has published, blog update, and contact info. We would like to take this opportunity to congratulate T. C. Eisele on his latest accomplishment and wish him all the best.